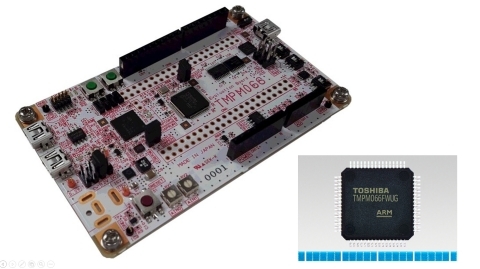 TOKYO--(BUSINESS WIRE)--Toshiba Electronic Devices & Storage Corporation (“Toshiba”), as a Silicon Partner of Mbed (a device management solution for IoT platforms developed by Arm Ltd), acquired the certification of Mbed OS for its microcontrollers. 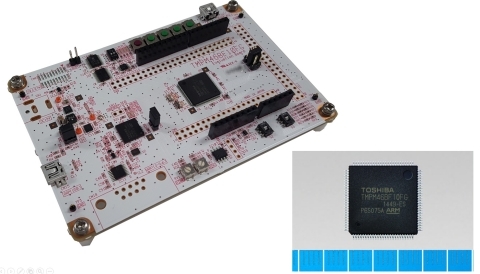 Two evaluation boards that integrate these microcontrollers have been released on the Arm Mbed site. Arm Mbed evaluation boards that integrate Toshiba microcontrollers supporting Arm Mbed OS have been released on the Arm Mbed site.